The Triangle thinks it has what it takes to be Amazon's second home. 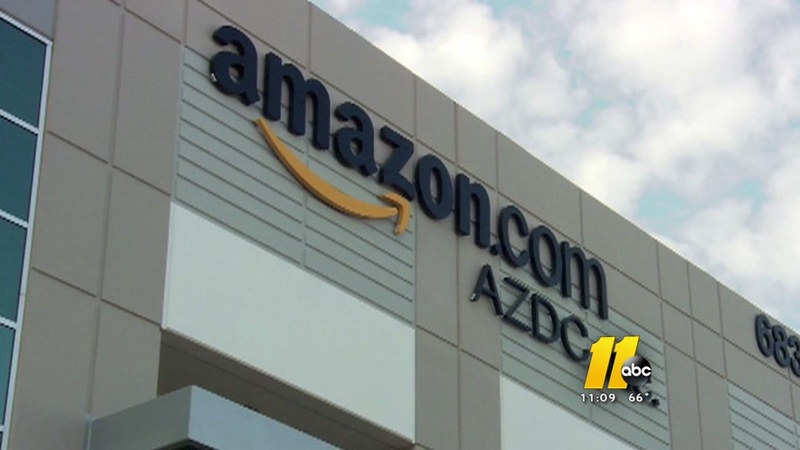 SEATTLE (WTVD) -- On Tuesday, Amazon released its list of the 20 metropolitan areas they're considering for their second headquarters and Raleigh made the cut. According to a news release, in the coming months, Amazon will work with each candidate to dive deeper into their proposals, request additional information, and "evaluate the feasibility of a future partnership that can accommodate the company's hiring plans as well as benefit its employees and the local community." Amazon said their HQ2 will be a complete headquarters for Amazon, not a satellite office. RELATED: Is the Triangle a prime spot for Amazon 2nd headquarters? "Thank you to all 238 communities that submitted proposals," said Holly Sullivan, Amazon Public Policy in a news release. "Getting from 238 to 20 was very tough - all the proposals showed tremendous enthusiasm and creativity. Through this process we learned about many new communities across North America that we will consider as locations for future infrastructure investment and job creation."